Angry Birds Eggs Recipe Book « Gluttoner: You gonna eat that? If you were wondering what those nasty pigs were going to do with all those eggs they stole, they’re going to cook them all up. 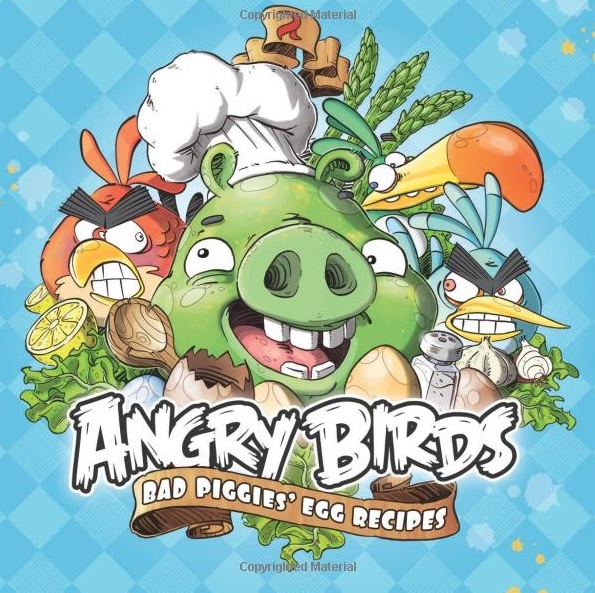 Find out what they would make and how to make it with this cookbook: Angry Birds: Bad Piggies’ Egg Recipes . There’s over 40 top-secret egg recipes in this book, which is enough to make any bird angry enough to want to throw themselves at your little structure.